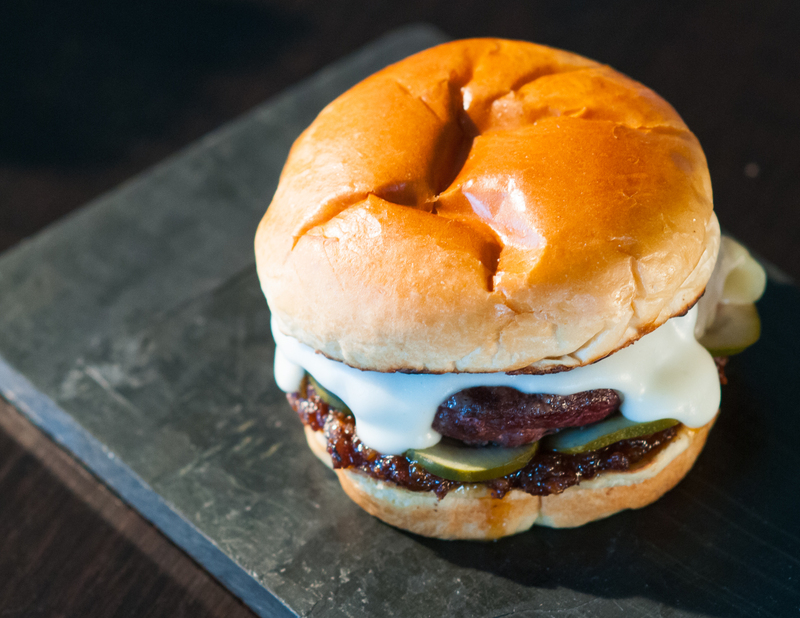 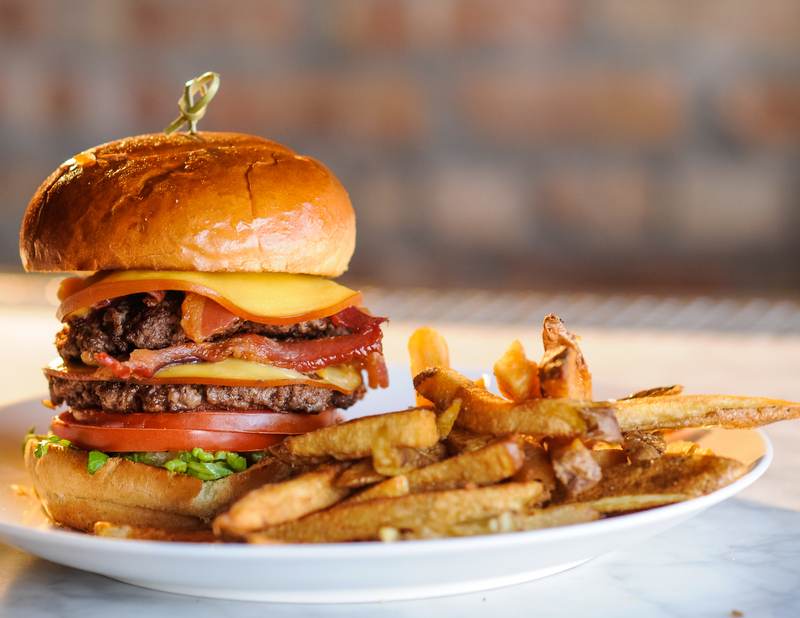 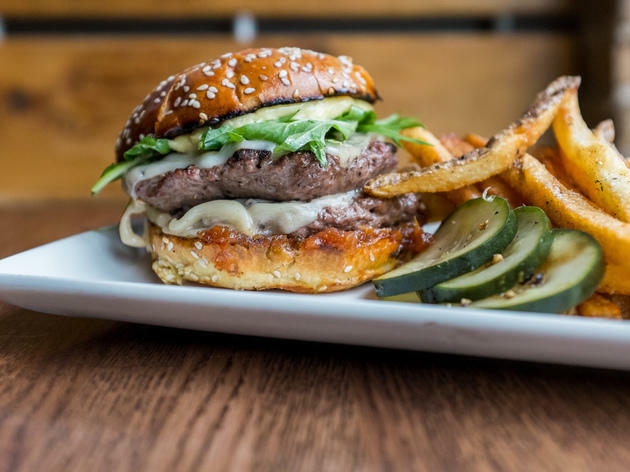 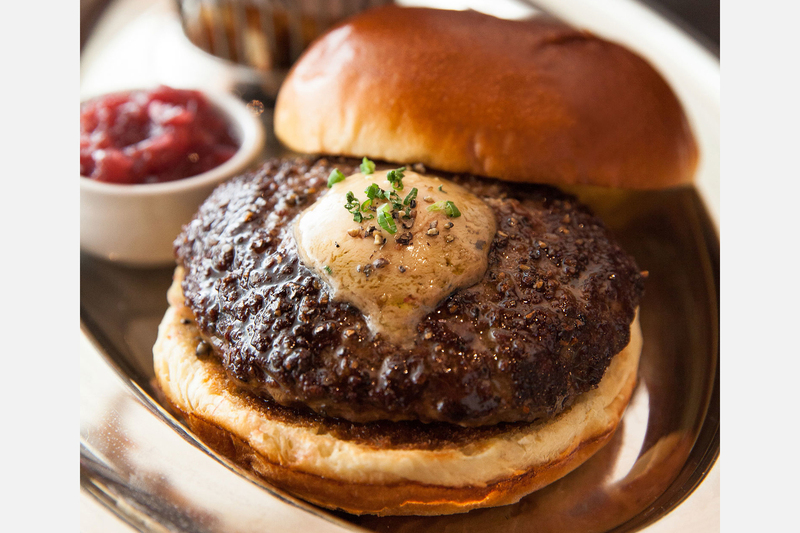 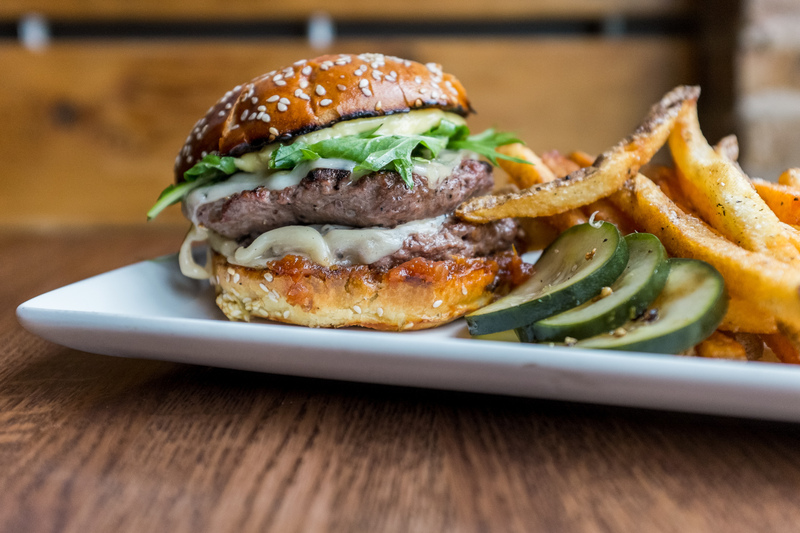 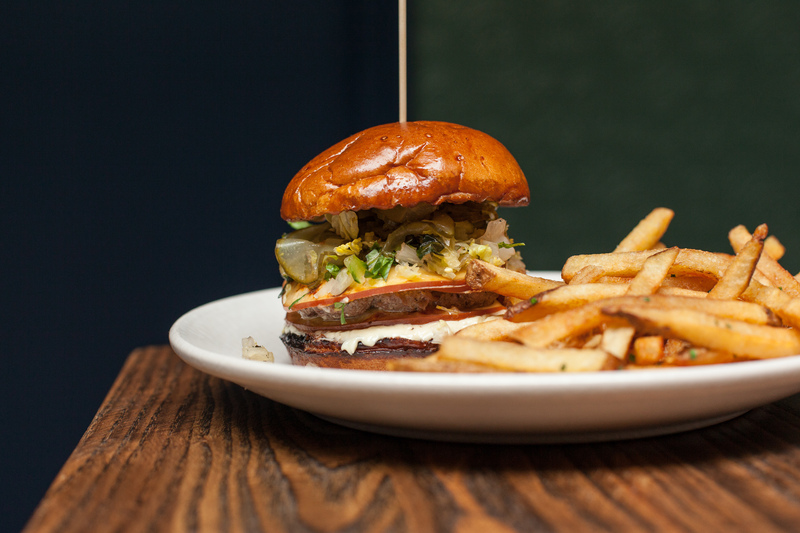 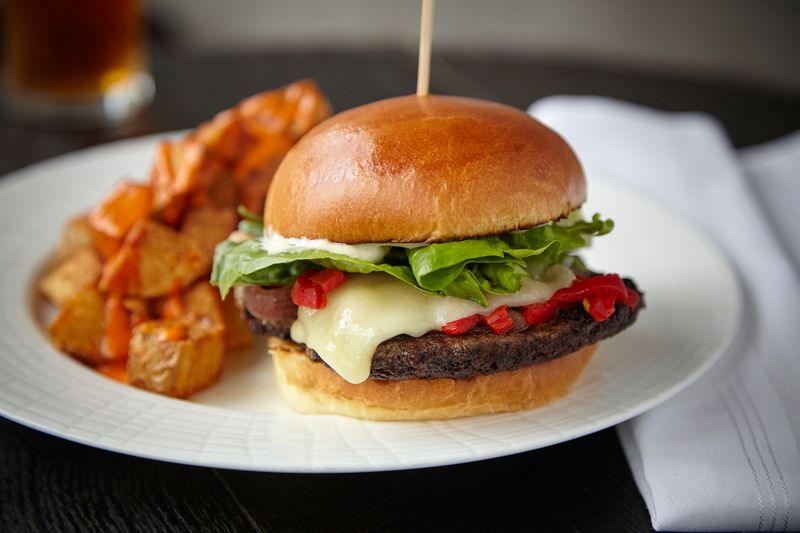 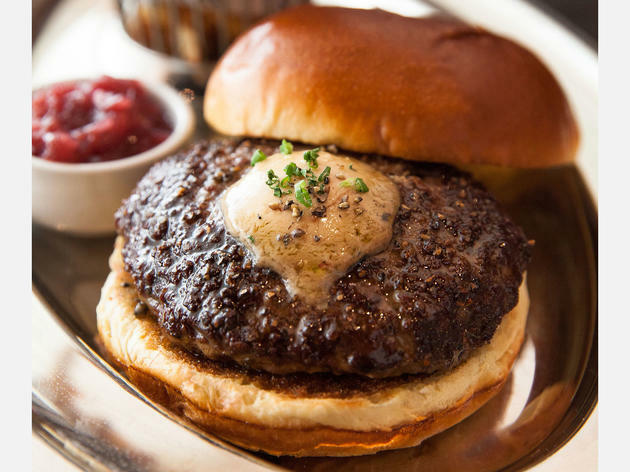 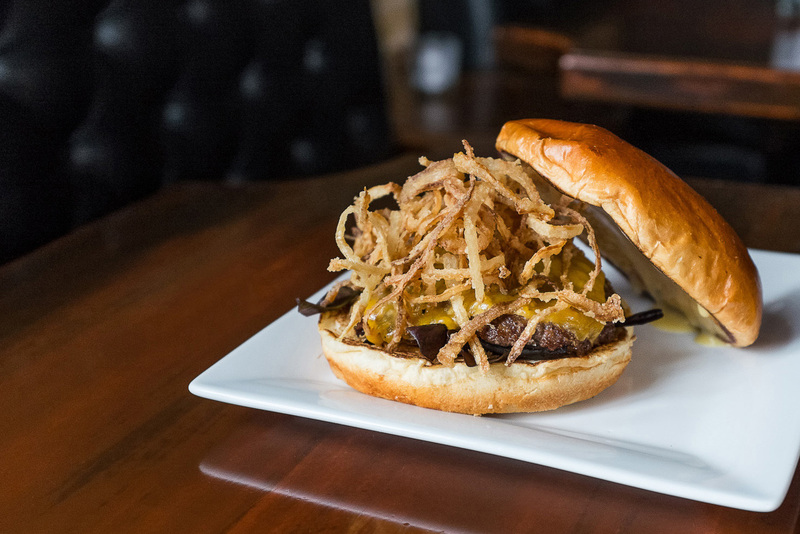 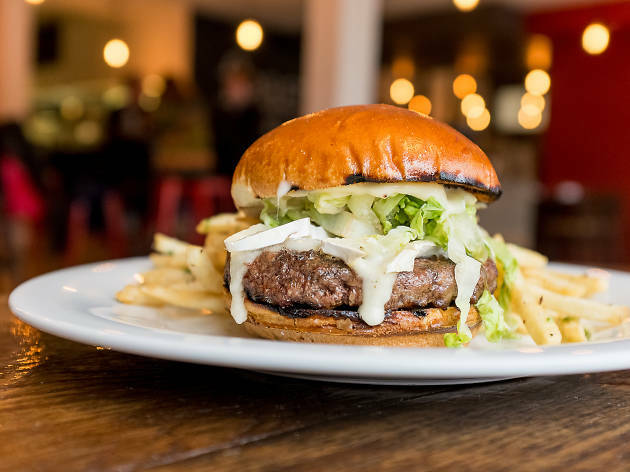 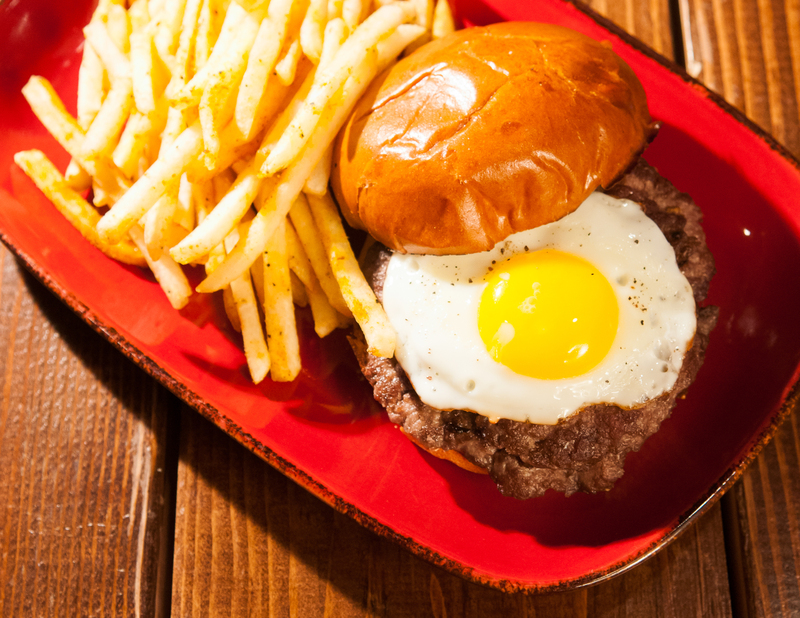 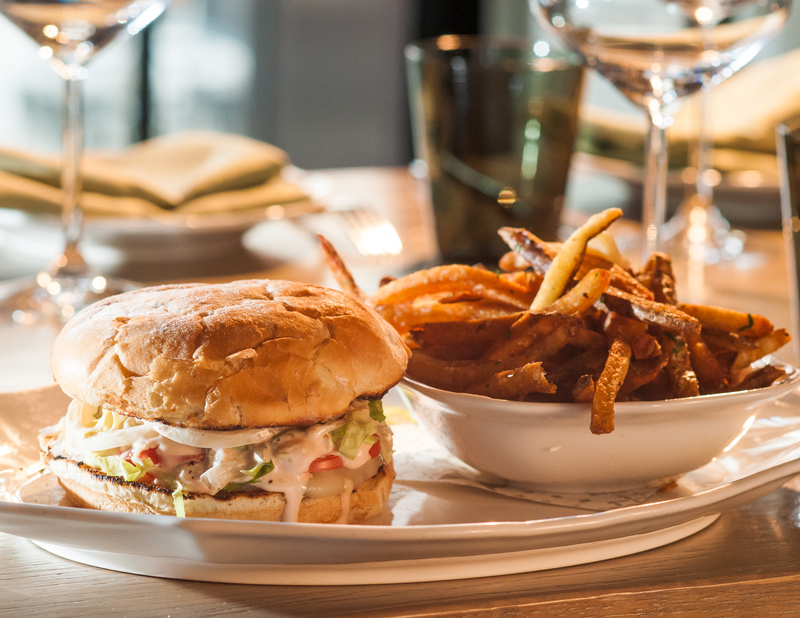 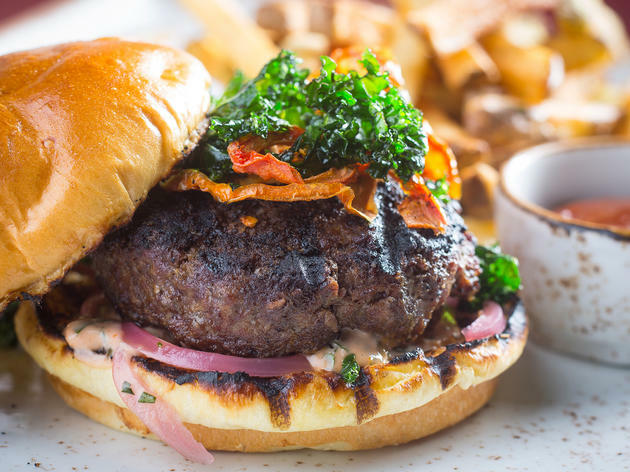 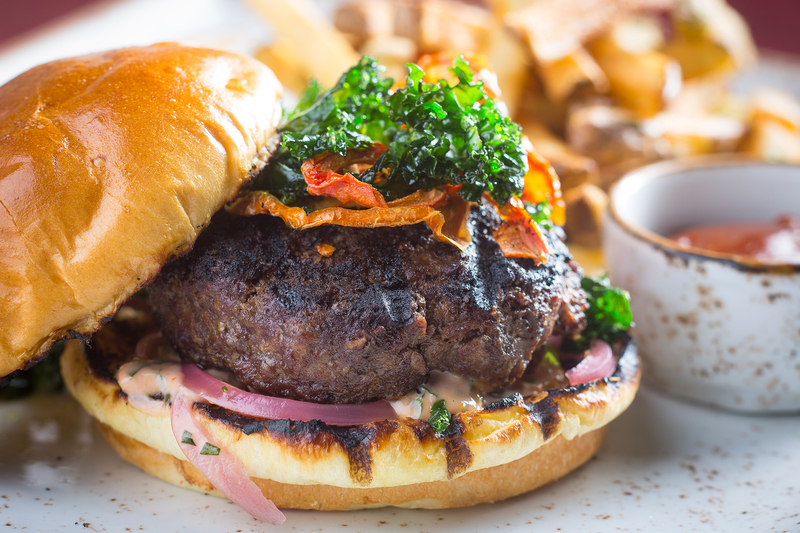 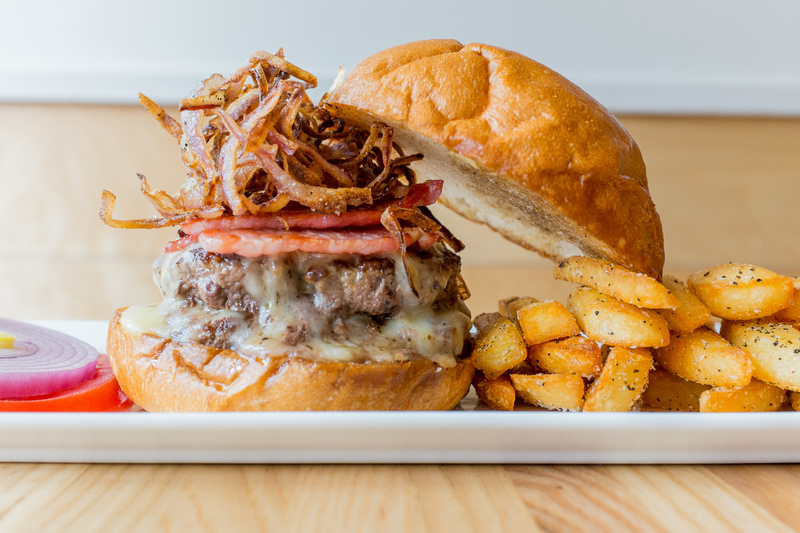 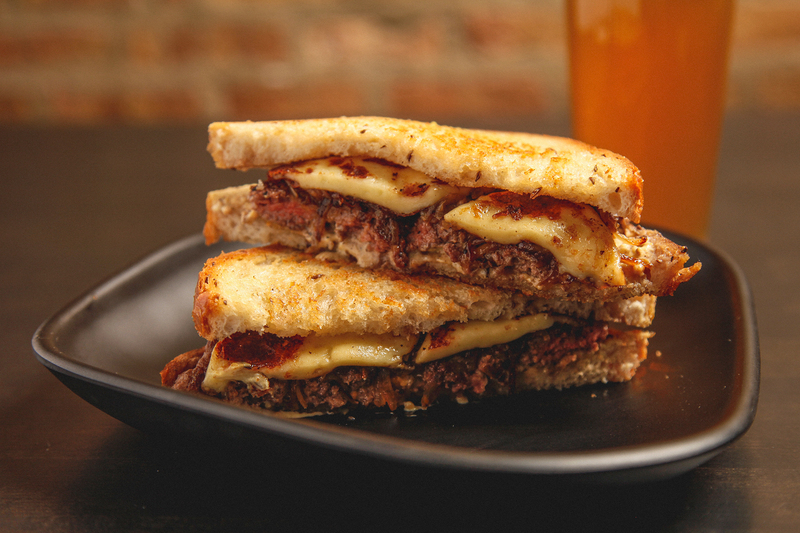 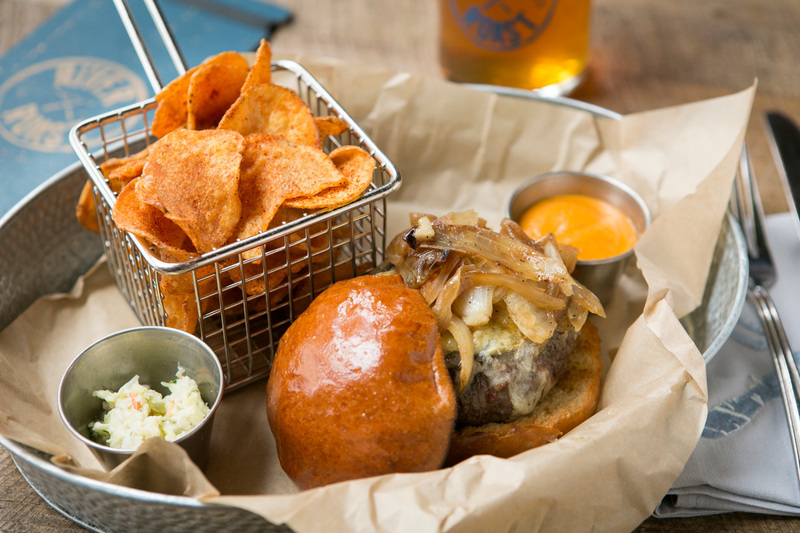 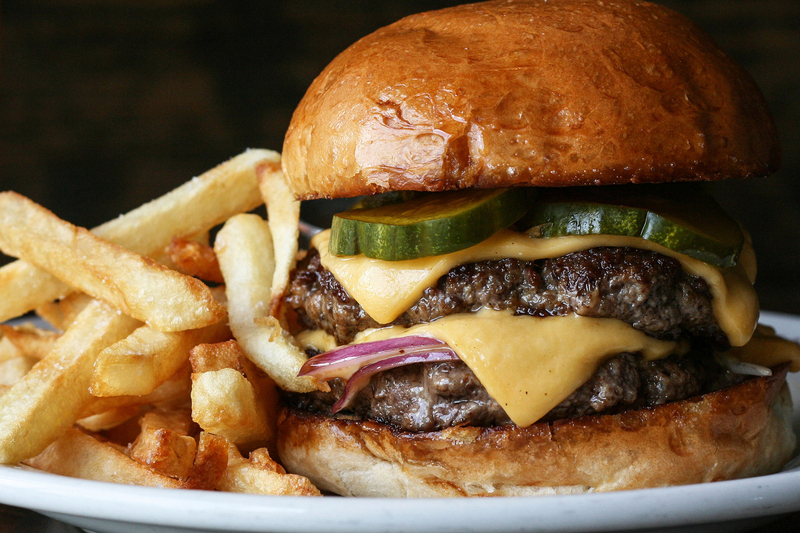 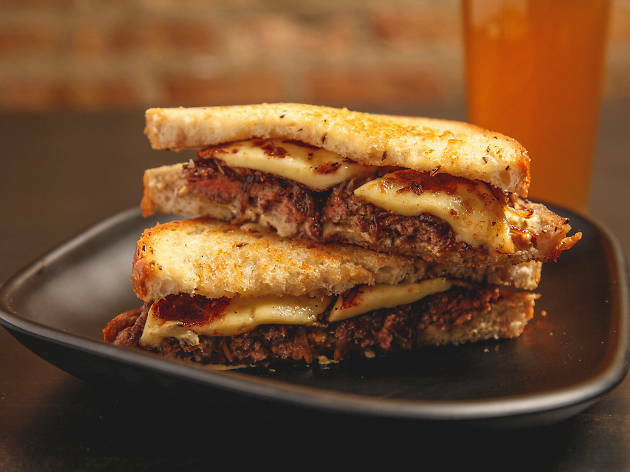 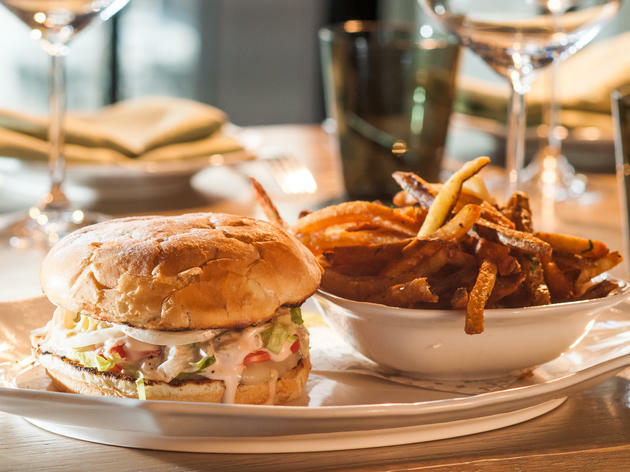 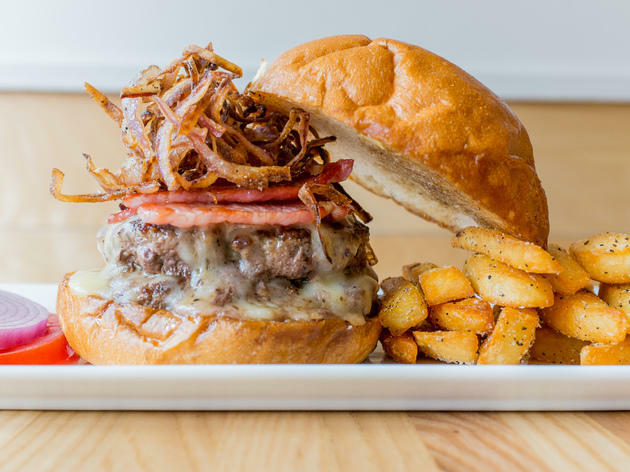 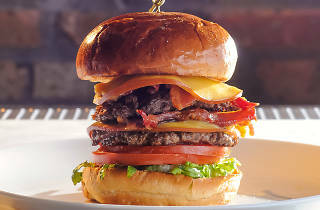 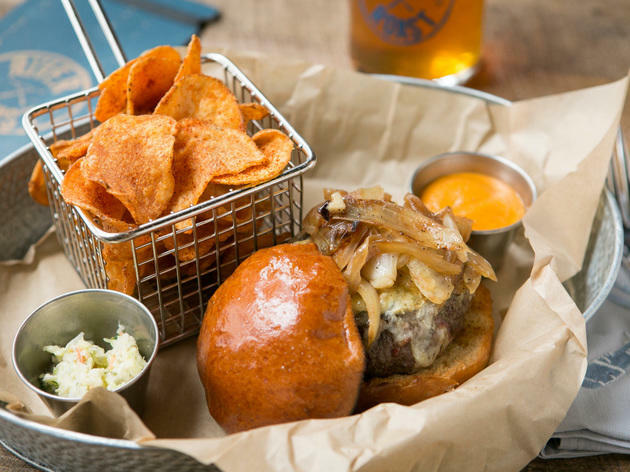 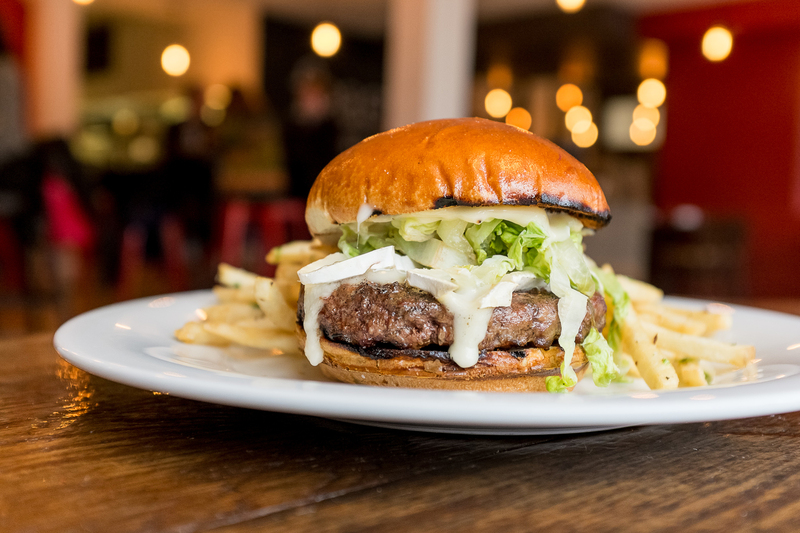 Photograph: Austin M Sosa Barley & Brass serves one of the best new burgers in Chicago. 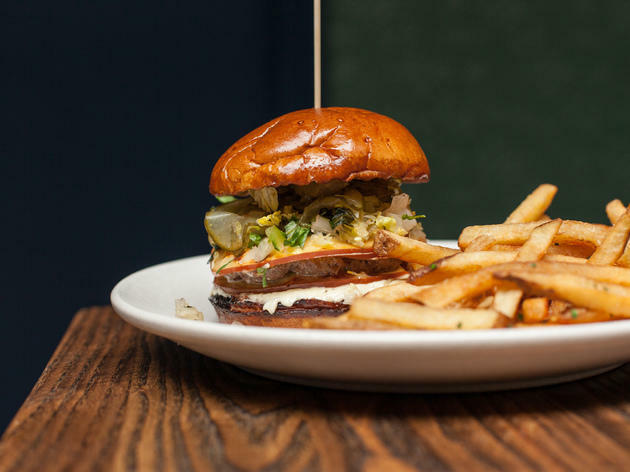 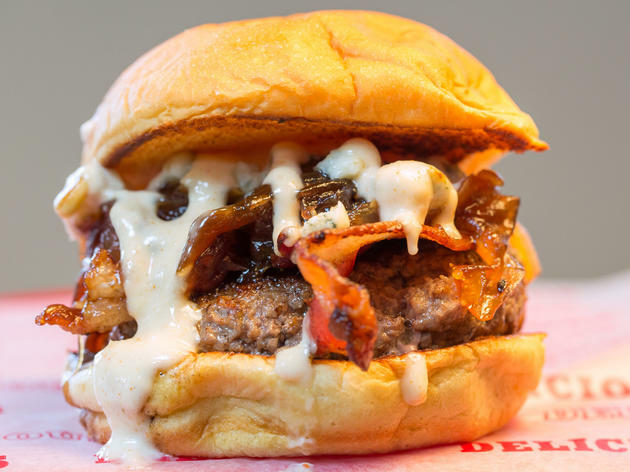 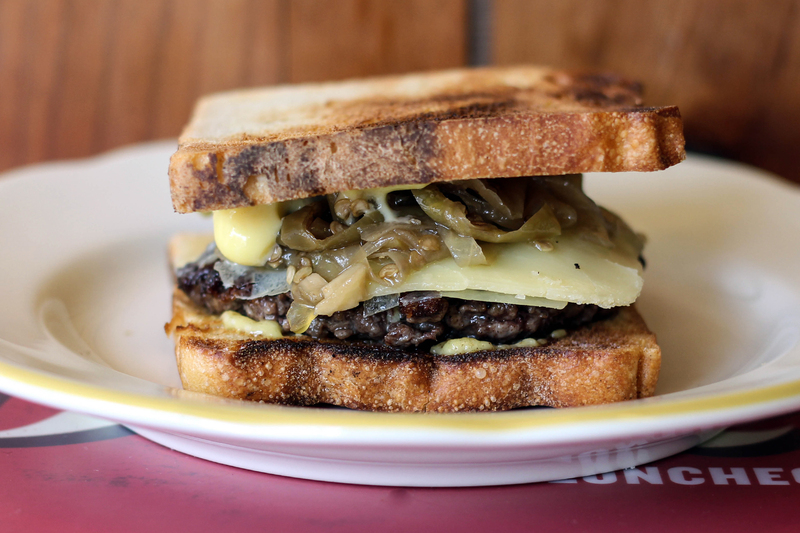 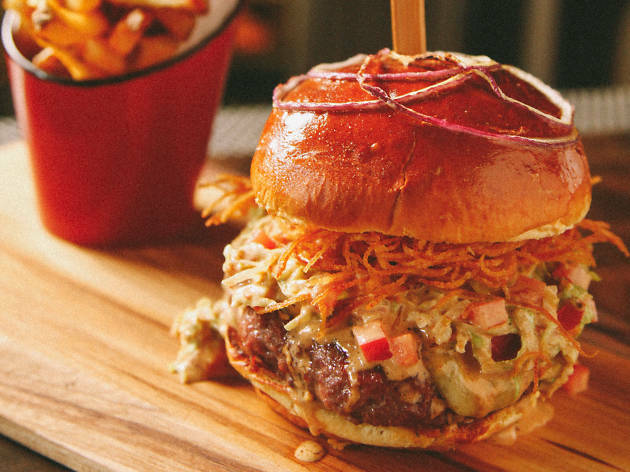 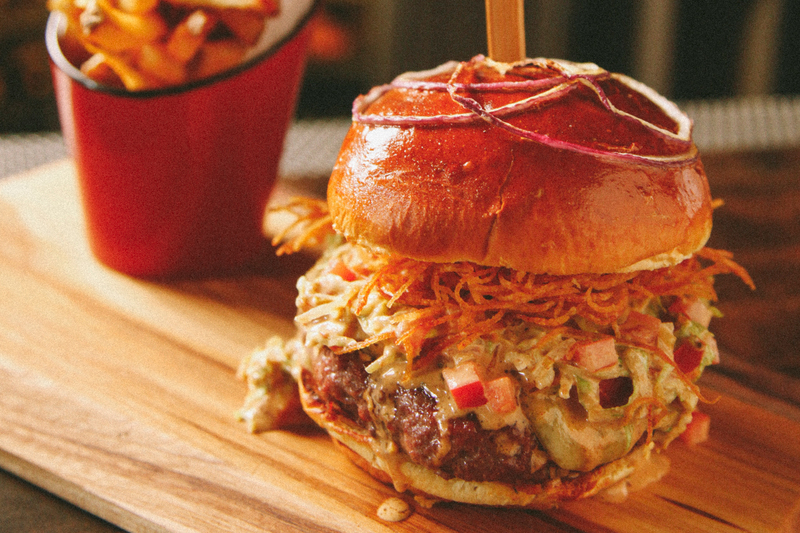 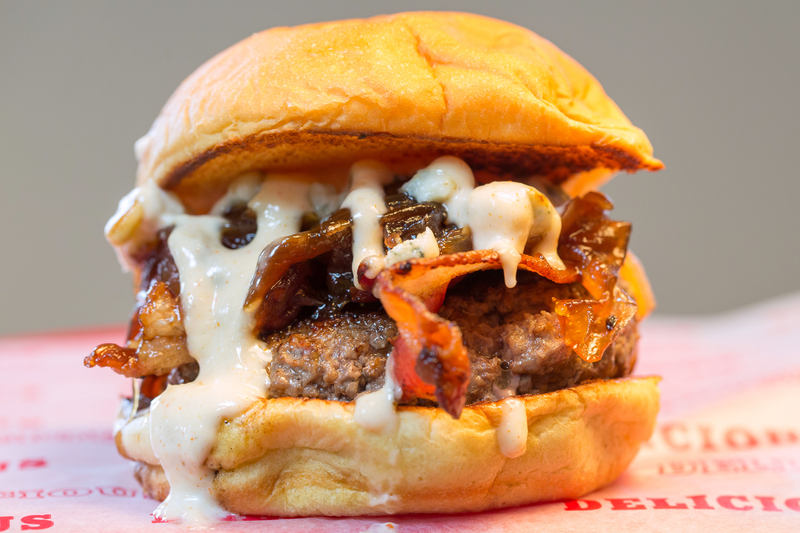 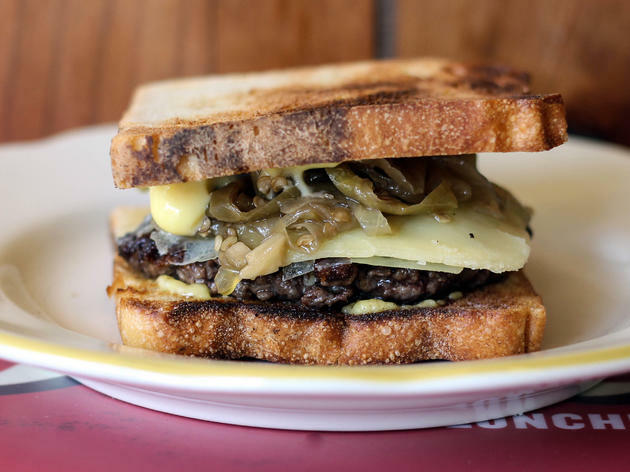 Picking the best new burgers each year has become something of a Time Out Chicago tradition. 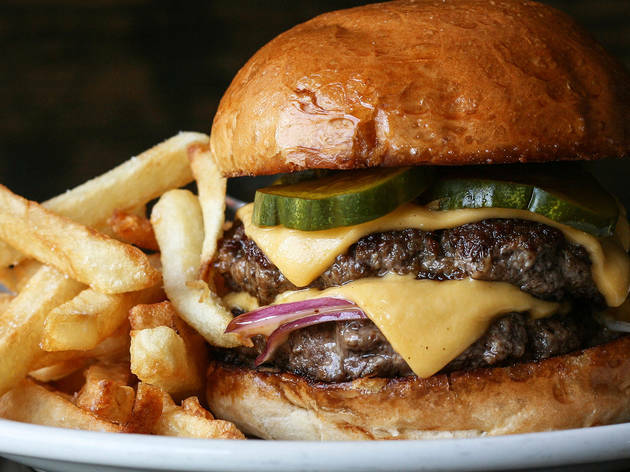 We picked 18 favorites in 2013 and 2014, and this year, after eating dozens all across the city, we selected the 19 new can't-miss burgers in town. 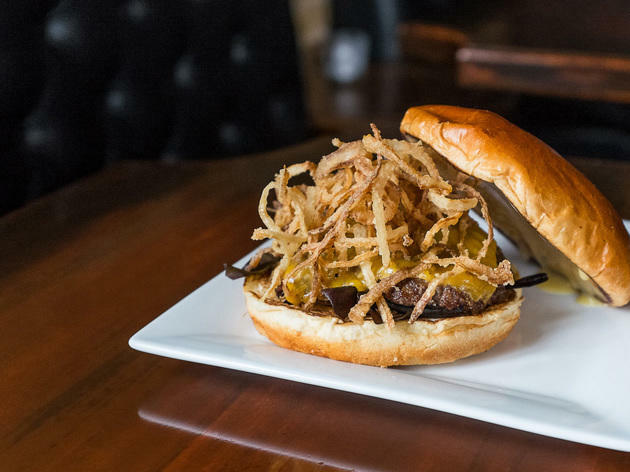 Amid burgers at American restaurants and bars, we also found some in surprising locations. 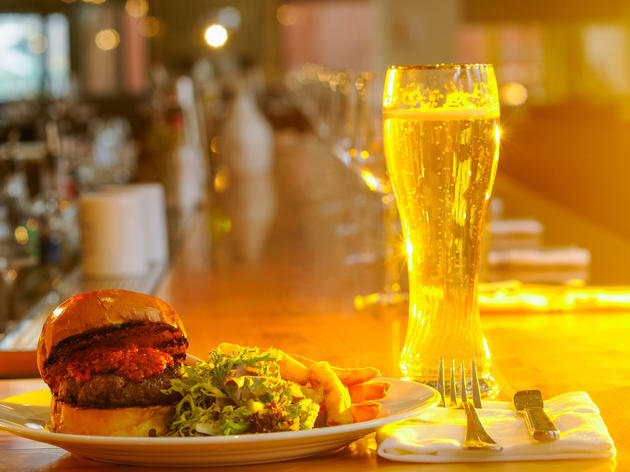 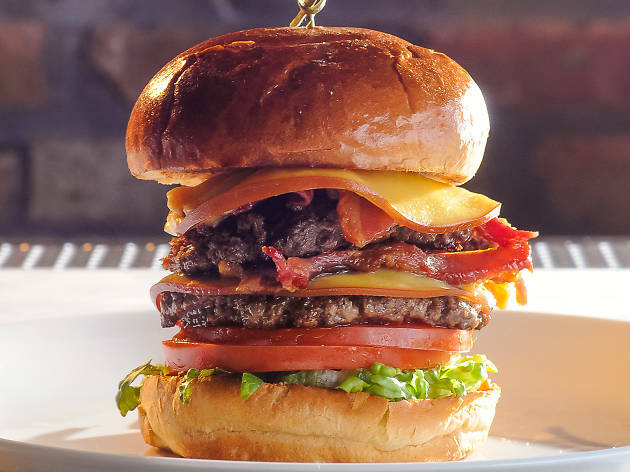 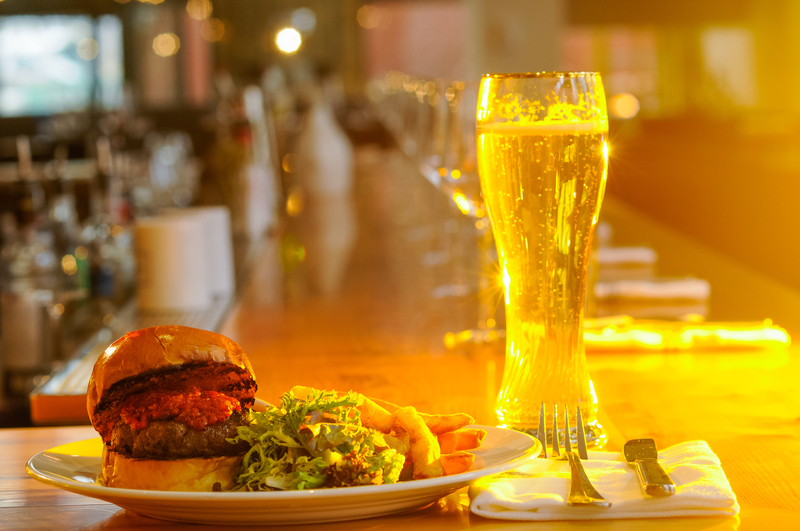 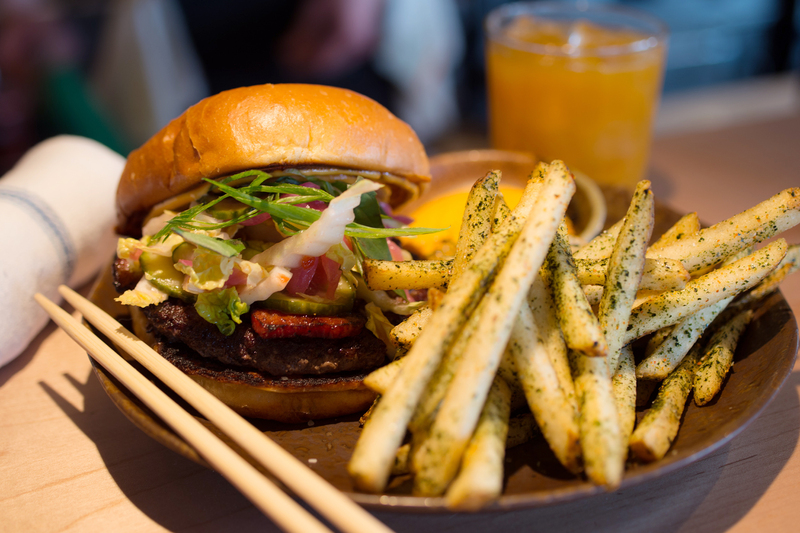 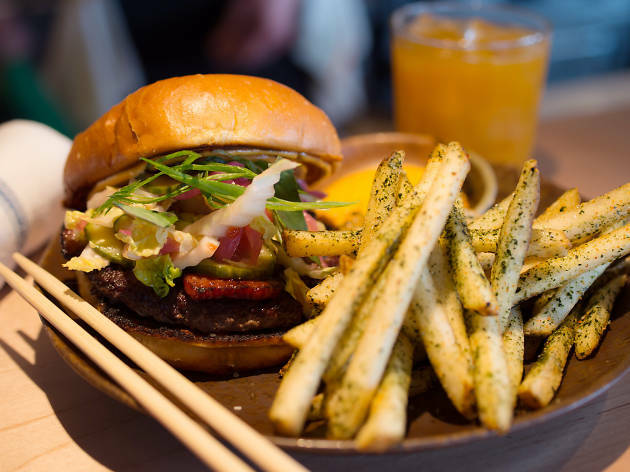 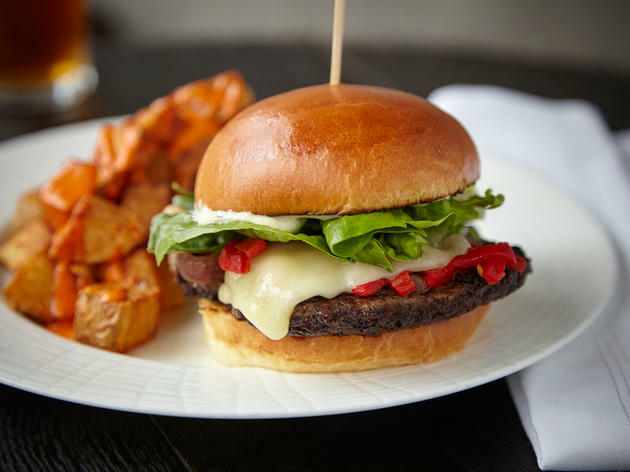 Great burgers are hiding at seafood restaurants, Japanese restaurants and wine bars, proving that you never know where you'll find your next great burger.